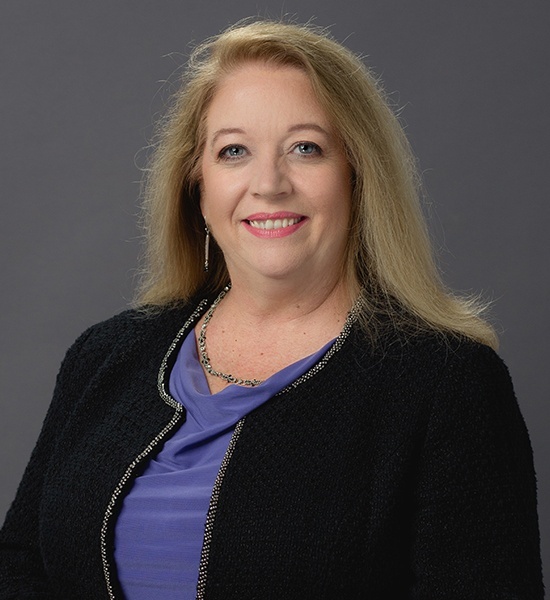 Marion has a wealth of experience leveraging the competitive advantage of managing records and the TMF in an audit-ready manner, having steered the development and implementation of regulated, enterprise-wide programs across organizations. An industry leader in Information Management with over 25 years of experience in the Pharmaceutical industry. An advocate for essential information management practices; competent training for all contributors and consumers of the documentation which supports the advancement of clinical outcomes. Highly skilled in developing and implementing enterprise-wide programs and systems in regulated environments with proven record of success in technical problem solving. In-depth experience with quality and compliance processes in the pharmaceutical industry including supporting organizations through major regulatory inspections with FDA, MHRA, EMA, and PMDA. Experience in R&D, Clinical Research, Manufacturing, Quality Assurance, Records & Information Management, Quality Control, Operations, and Systems Implementation.